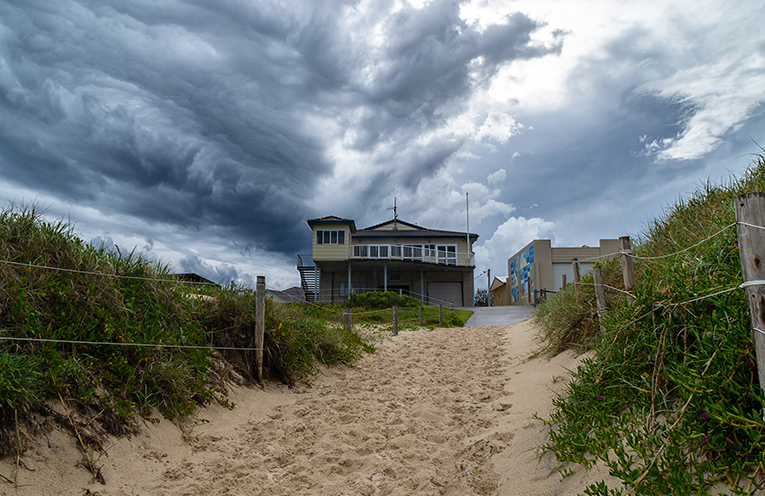 WILD WEDNESDAY: Tea Gardens Hawks Nest Surf Club, Photo courtesy Louise Richards. 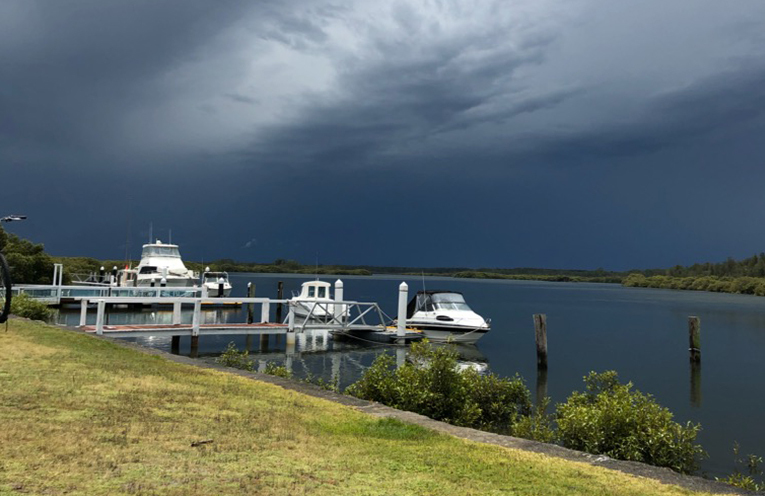 WHILE Sydney’s weather was dubbed ‘Wild Wednesday’ last week, the Myall didn’t escape unscathed. Nearly 50 millimetres of rain fell on the Tea Gardens and Hawks Nest towns in less than 12 hours last Wednesday. Wind gusts of nearly 60 kilometres an hour also brought down a number of trees and plenty of branches, causing some minor damage. The storm came through in two fronts, dark clouds turning day to night in both the morning and afternoon. Tourists to the area tried to make the most of the brief respite around lunchtime. 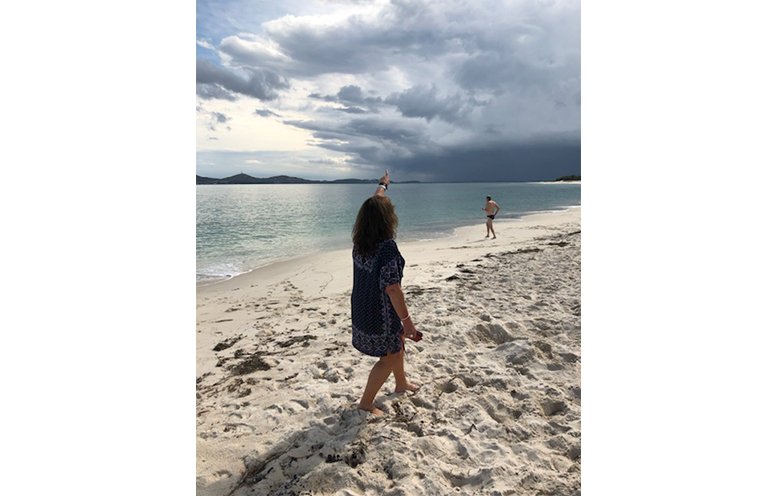 “We grabbed our beach gear and headed to Jimmy’s Beach, but sadly a massive black cloud came in from across the Bay, making our stay short lived,” tourist Liz Cullen said. Temperatures dropped to to around 16 degrees making it feel more like Winter than Spring. In Sydney, the cleanup continues after Wednesday’s wild weather which claimed three lives and left a damage bill of at least $10 million. There was an upside to the storm system, with local photographers managing to capture some magnificent shots. 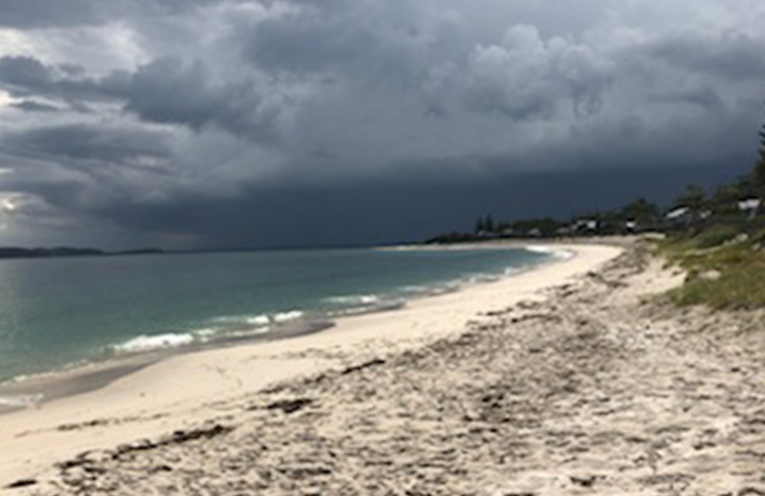 Louise Richards used the backdrop of the Tea Gardens Hawks Nest Surf Club to show off the storm in all its treacherous glory. WILD WEDNESDAY: Jimmy’s Beach, Hawks Nest. 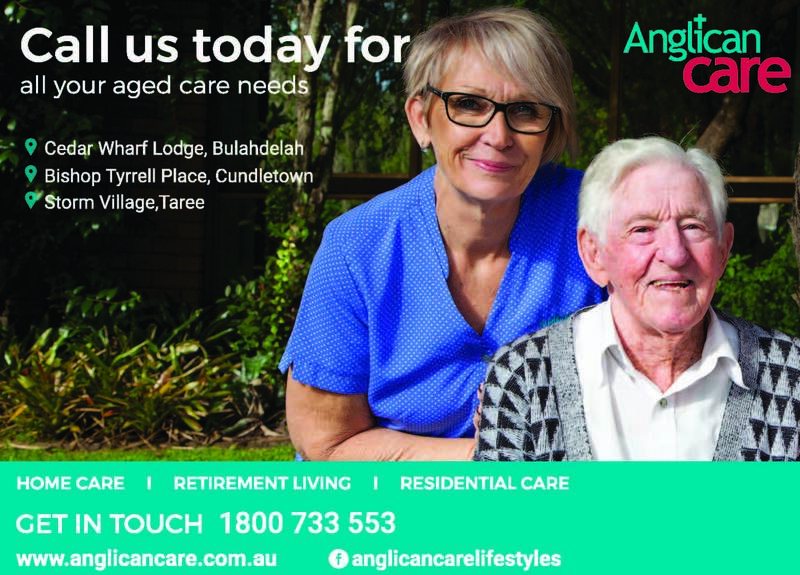 WILD WEDNESDAY: Myall River, Tea Gardens.